It's always been a great idea! 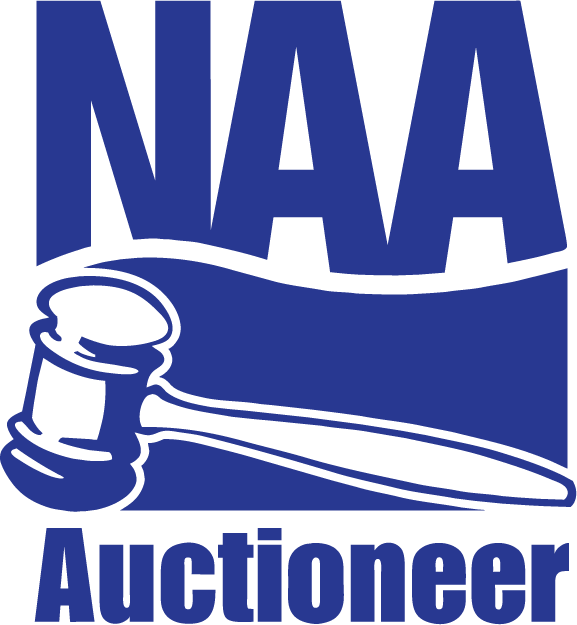 Well-trained auctioneers use established and successful procedures to ensure maximum benefits from an auction. First, the auctioneer meets with the potential seller to see what is to be auctioned and understand the seller’s expectations. The auctioneer’s services and the seller’s desires are discussed. The auctioneer will then present a proposal, which details the auction date, location, and time of auction, cost of advertising, sales commissions and other matters. When the terms of the proposal are agreed upon, a contract is initiated. Next, an advertising campaign is prepared to help assure good attendance. Newspaper ads, handbills, posters, direct mailing pieces and radio and TV advertising are commonly used. A well-planned advertising program is essential to the success of the auction. According to the seller’s wishes, auctioneers may take the responsibility of preparing the merchandise before the auction. Much cleaning, grouping, organizing, and often repairing and painting takes place so that the property will be more marketable on auction day. 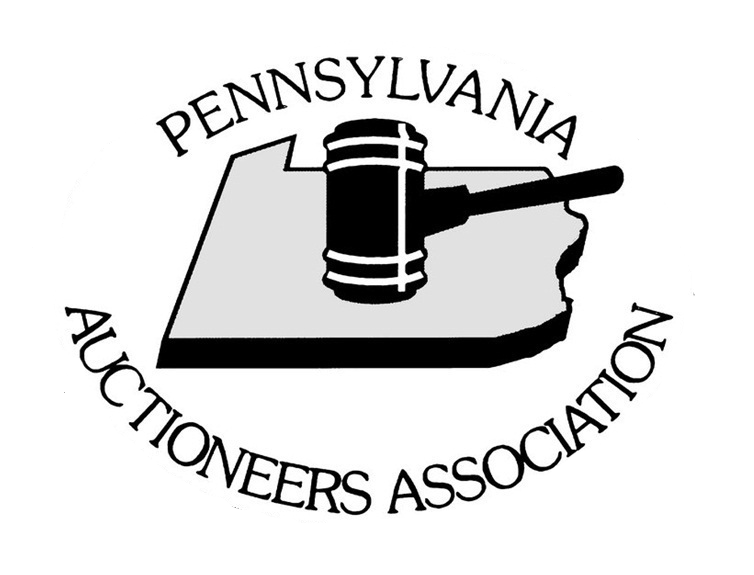 The auction industry is a people-oriented profession and provides a valuable service while benefiting both the seller and buyer. Auctions are not distress sales or last resort action. There are many businesses and industries that would not consider any other method to market property. In fact, the auction can be the best place to buy what you’re looking for – or sell what you have – at a fair market price. And finally, the auction method is flexible. The customer decides when to sell and what to sell. Anything in real or personal property can be sold. The benefits of selling by auction are many. Of course, converting property, possessions or inventory to cash is one of the major ones. But, people don’t want to sell unless they get fair market value and that’s where the auction comes in. An auction outperforms any other marketing method of whatever people have to sell. The competition created among the buyers stimulates process and establishes current market value. When the final bid has been accepted, the buyer will identify himself and the clerk will record the bid. When the buyer is ready to leave, the casher will receive payment and release the merchandise. Today’s modern auctioneer tape records the entire auction to benefit both the buyer and seller. Newspaper ads provide information on most auctions. They list date, time, location and often many of the items for sale. When people arrive at an auction, they first register and provide name, address, and telephone number. They are given a number for bidding. During the auction, auctioneers stand where they can be easily seen and often use a public address system so they bidders can clearly hear them. An item is selected, described and then bidding is opened. As increasing bids are received, the auctioneer’s “chant” becomes a series of process, with filler words to make the chant rhythmic. For decades, everything from fine art and antiques to farm machinery and livestock has sold well at auction. In fact, some commodities are rarely sold by any other means. And while it certainly isn’t a new idea, the use of auction marketing to sell real estate is now winning even wider recognition because of its effectiveness. Residential and commercial property owners, developers and even government agencies are successfully using the talents of professional auctioneers to convert real estate into cash. They have learned that the auction showcases their property above all others on the market, bringing together people who are prepared to buy. Draw attention - "showcase property"
Avoid tax, maintenance, carrying cost, etc.